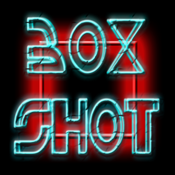 BoxShot is the ultimate retro skill-stop game. This popular game provides hours of intense game play which will test you reactions & skill stop abilities. 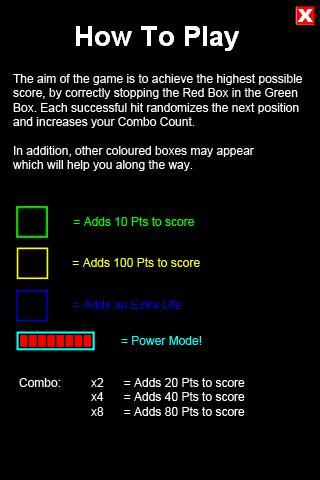 The concept and idea of BoxShot is simple, yet challenging, especially when competing against your friends and family. Easy to play, hard to master! Put your skills to the test and see if you can achieve pole position on the Global Leaderboard. ***** Great game, great time filler, overall top notch. Recommend to all ages. ***** This game is so addictive I could literately play it for ages. ***** As the description suggests, the perfect time filler, so addictive, top app. ***** Tricky at first but well worth the challenge.